SARAH ELIZA: Pen Pal Wanted. I've always been a lover of all things handwritten. There's something about the way someone write that tells you a lot about them. It sounds like a such author things to say but it's what I think. There's something about receiving mail that makes me happy. I've never received a hand written letter; just bank statements, catalogs and parcels come through my door and while they're really exciting, I would love to get a letter from someone new telling me about them and their day in their only lovely writing on a piece of scrap lined paper. That would suit me fine. After receiving a book for my birthday which has in it different envelopes with different topics to send to your future self. I love this idea and I've filled out a few but I don't want to waste a piece paper that's so pretty and only one of them. I want to be able to fill a page with everything I'm thinking and not be afraid to make a mistake that I have to just put a line through. I've always found it easier to talk to people I barely know. I know, strangers on the internet and all that malarkey but I don't really care who's one the other end of the screen, they've let me listen and type meaningless ramblings and they've done the same; if only they were real letters and I could trust them that little bit more to be a real person on the other end. What I'm trying to say is that I've always wanted a pen pal and I've never found a way of having one apart from my french exchange letters but then there was only a few exchanged and my French teacher posted them and it was hard to really say what you want and we just spoke about what we looked like and how many pets we had-dead or alive- and how old my parents were etc. I really want someone I can just write to. A couple of years ago I had one of my mad ideas, which I still think about and want to happen, and I set up a Tumblr to try and help teens find a pen pal. People would submit a bit about them and what they want in a pen pal and I would try my best to pair them up well. It was a hard thing to tackle on my own an it soon failed a pairing a few people. I'm not sure if either ever sent a letter to the other but, who knows, I like to think I started something that was worth starting and maybe one day worth carrying on. After giving up I realised I never managed to find myself someone to send letters to and years have past I still haven't but I've come to the realization that now, here on my blog, I have the chance to change that again. I love my audience and I class you all as friends- I mean, you know a lot of what I like and you know of where I'm from and what I look like so I feel we know each other slightly already and from this I hope that maybe one of you are wanting a pen pal just like me. I'm afraid that what I'm implying may come across slightly creepy and like I've mad a wrong turn in finding a dating website but all this is about is finding someone to talk to and write silly little letters to every few weeks. 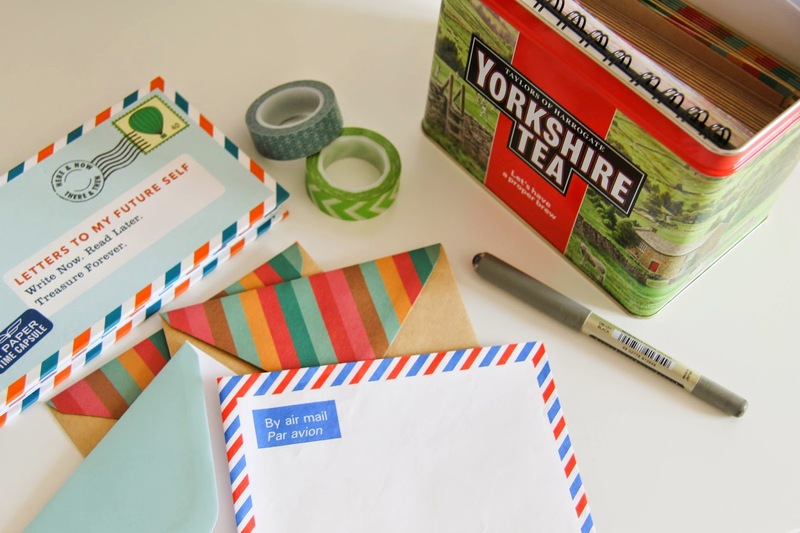 I think having a pen pal is something we should all have a way of escaping technology for once. Have you got a pen pel already?